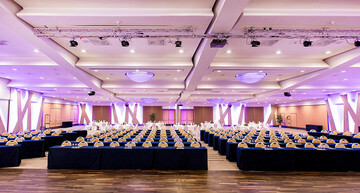 The Wyndham Grand Salzburg Conference Centre Hotel is an ideal hotel for business travellers, conference guests and tourists. 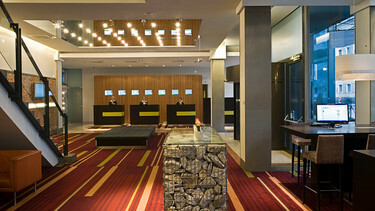 The modern hotel and congress house in Salzburg is situated centrally, close to the top attractions of the Austrian "Mozart City", the Messe Salzburg trade fair centre and Central Station. 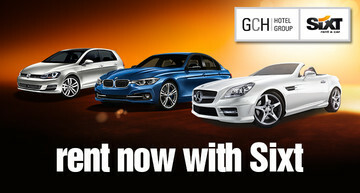 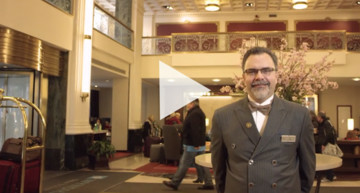 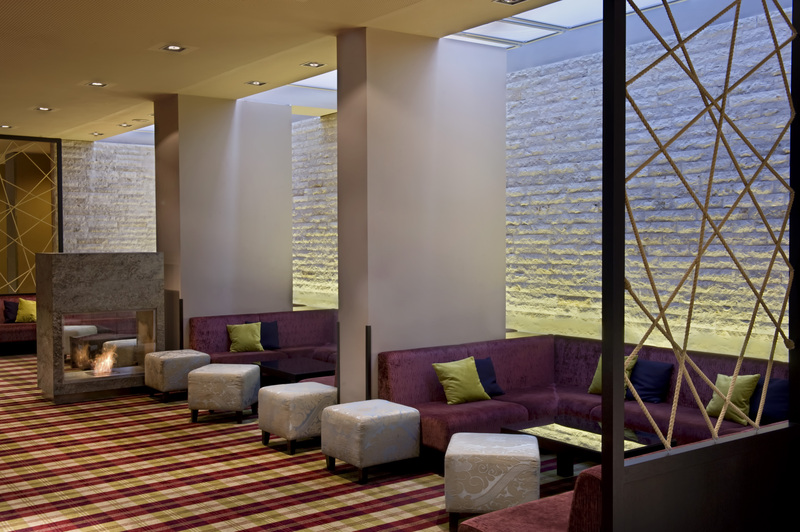 You can park your car in our hotel's underground garage. 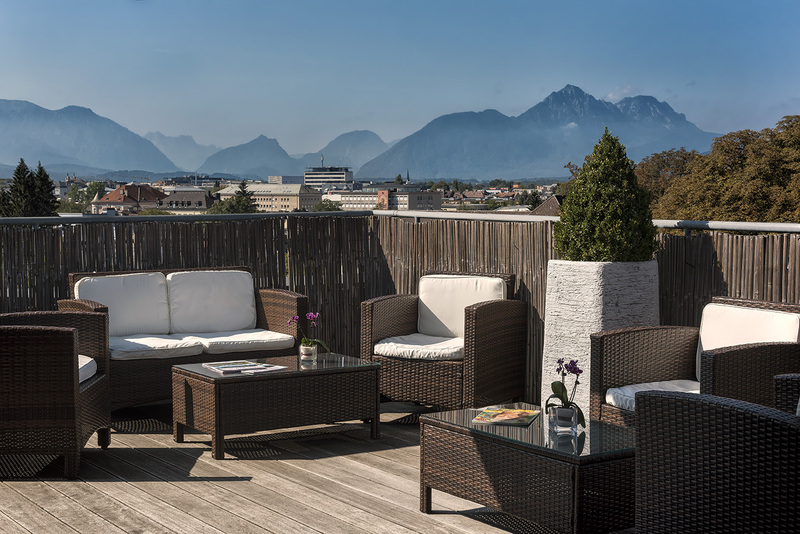 The old city of Salzburg is around 15 to 20 minutes' walk from our hotel and the beautiful Salzach river banks are right next to our hotel in Salzburg. 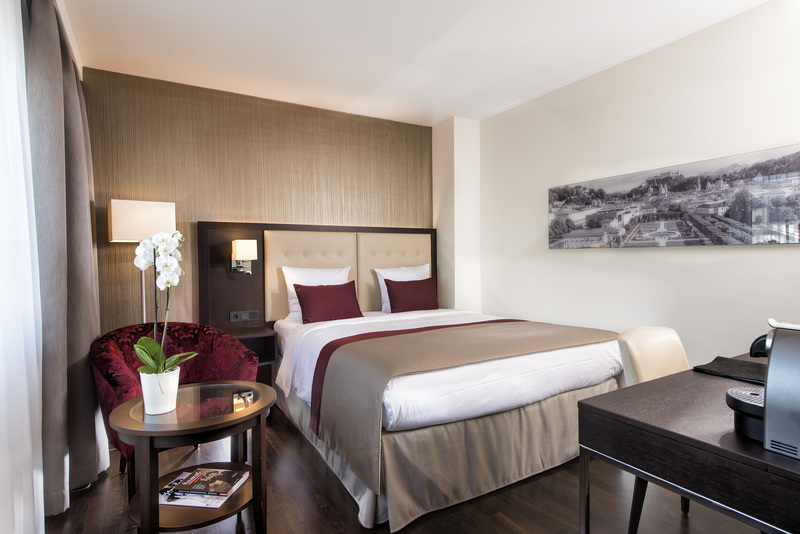 The 262 hotel rooms of Wyndham Grand Salzburg Conference Centre Hotel have recently been renovated and decorated with a fresh and clear design. 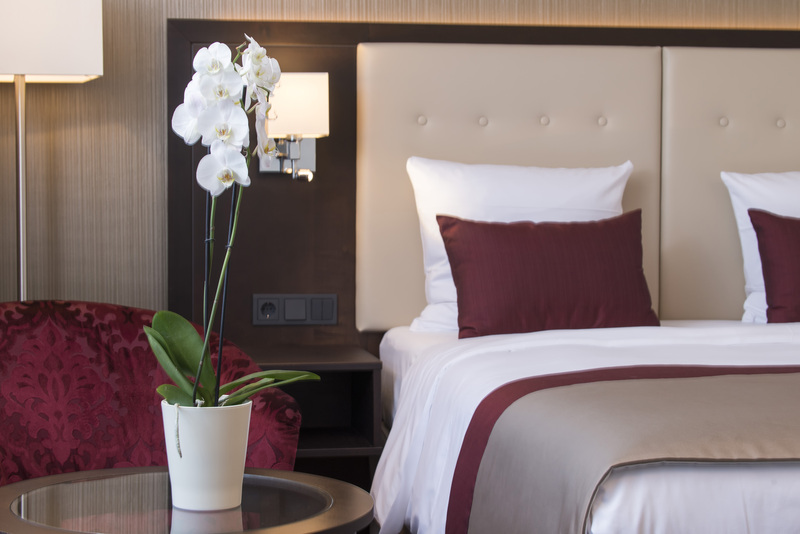 Free WiFi internet access in all hotel rooms, air conditioning and new, particularly ergonomic mattresses ensure a comfortable night's sleep. 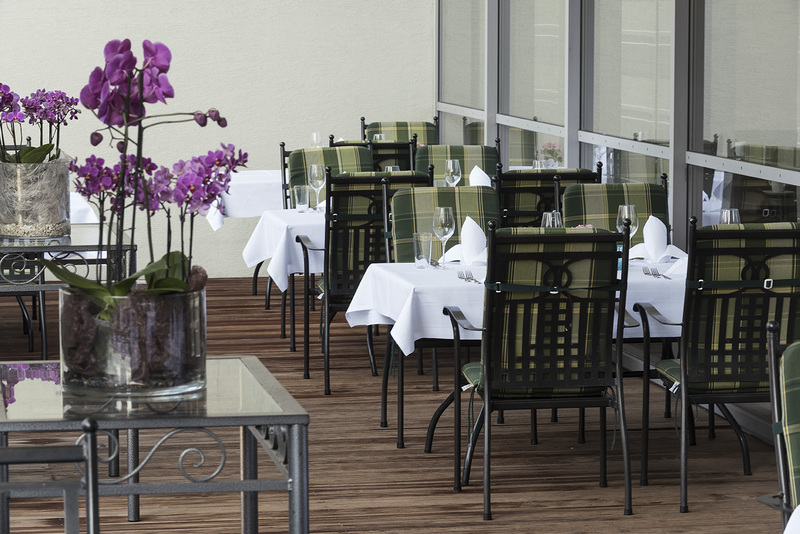 Guests our Hotel in Salzburg can use the hotel's own wellness area, with a pool, sauna and fitness room, free of charge. 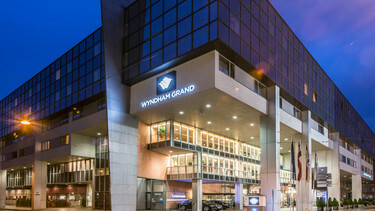 The Wyndham Grand Salzburg Conference Centre Hotel is perfect for business travellers who are in a hurry and appreciate professional and flexible business services in a modern atmosphere. 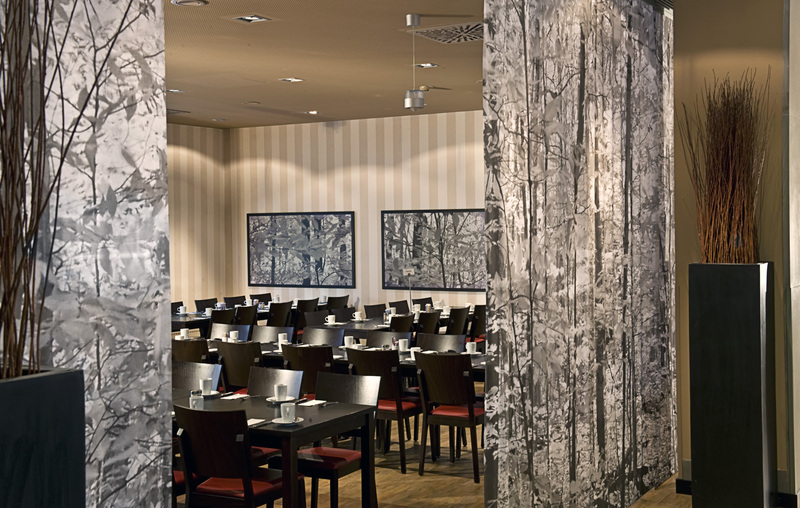 Meetings, conferences, local workshops, events, jubilees and company parties – our business hotel in Salzburg has 18 function rooms catering for all occasions large and small. 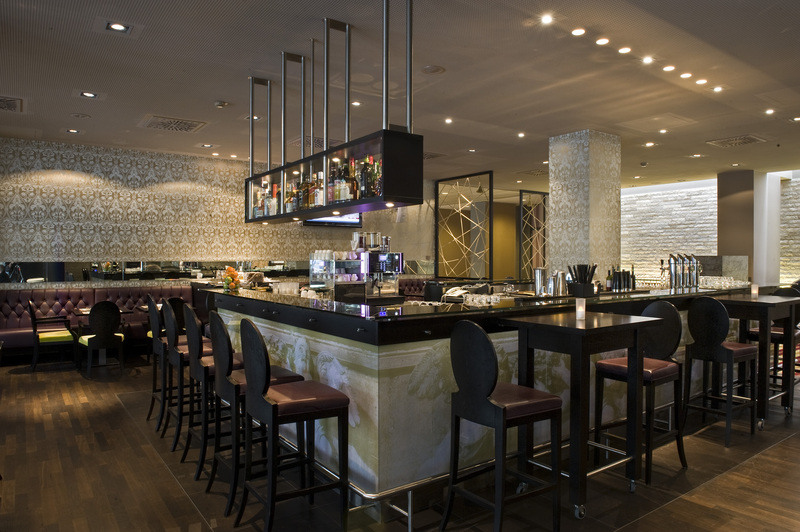 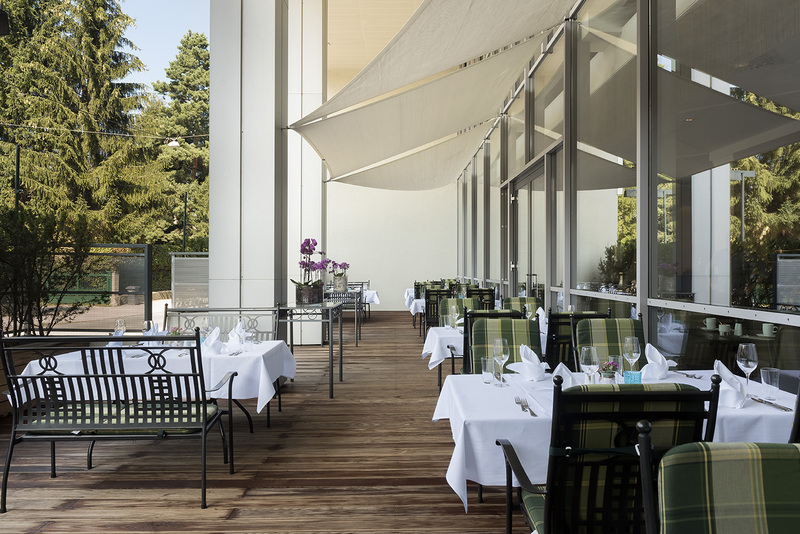 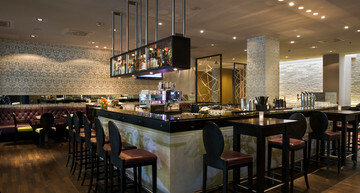 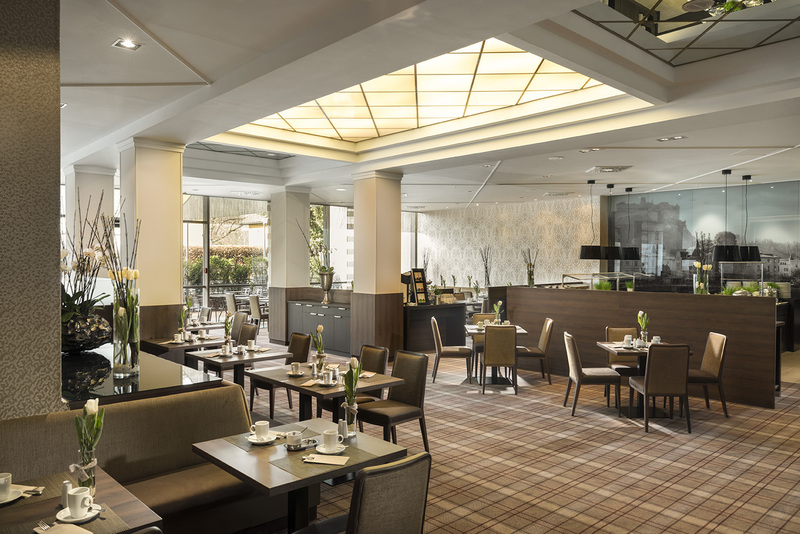 The BarRoque in Wyndham Grand Hotel Salzburg is bistro, bar and restaurant in one for a light business lunch or a stylish dinner in a relaxed atmosphere. 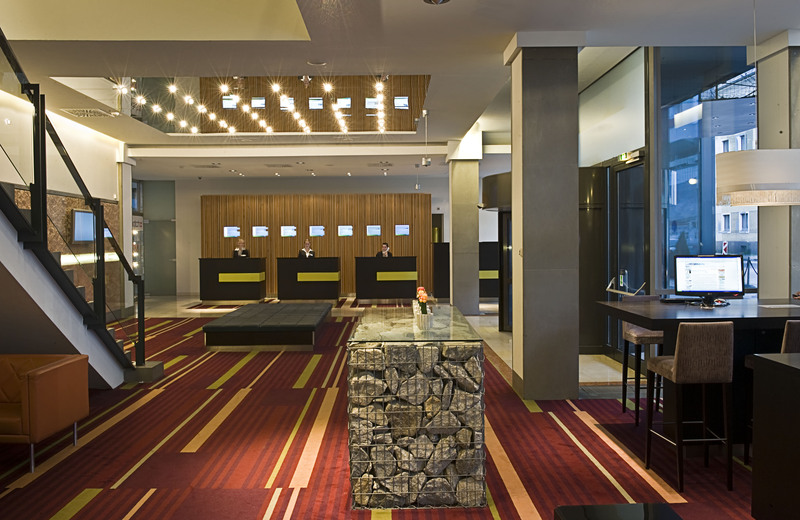 The Wyndham Grand Salzburg Conference Centre Hotel is an ideal hotel for business travellers, conference guests and tourists. 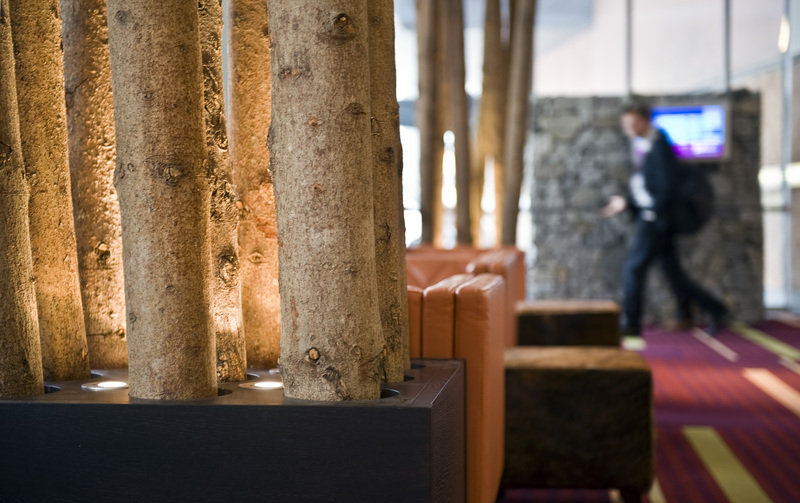 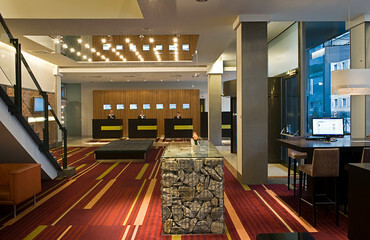 The modern hotel in Salzburg is situated centrally, close to the top attractions of the Austrian "Mozart City", the Messe Salzburg trade fair centre and Central Station. 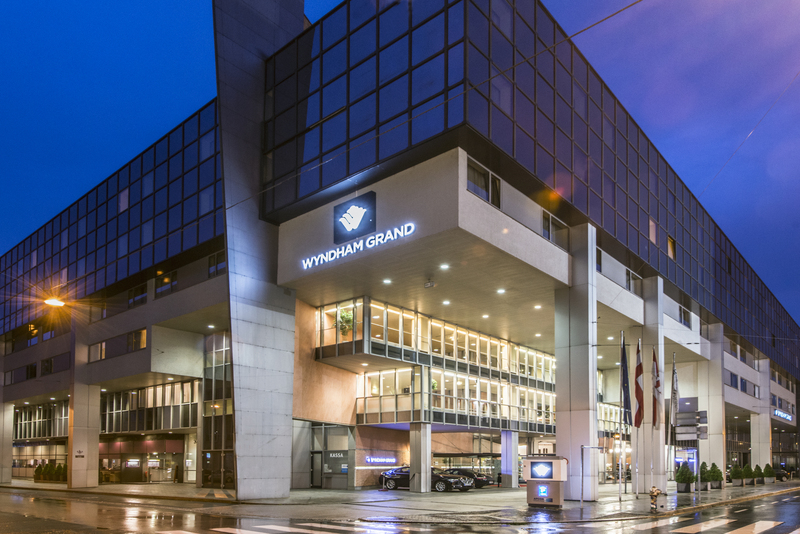 The Wyndham Grand Salzburg Conference Centre Hotel is perfect for business travellers who are in a hurry and appreciate professional and flexible business services in a modern atmosphere. 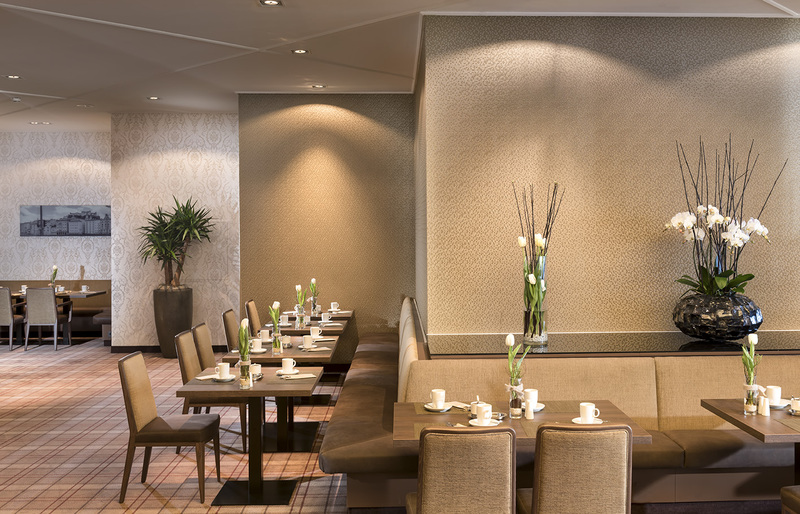 Meetings, conferences, local workshops, events, jubilees and company parties – our business hotel in Salzburg has 16 function rooms catering for all occasions large and small.